We provide various non-surgical treatments at the Cygnini Clinic in the heart of Cheltenham. 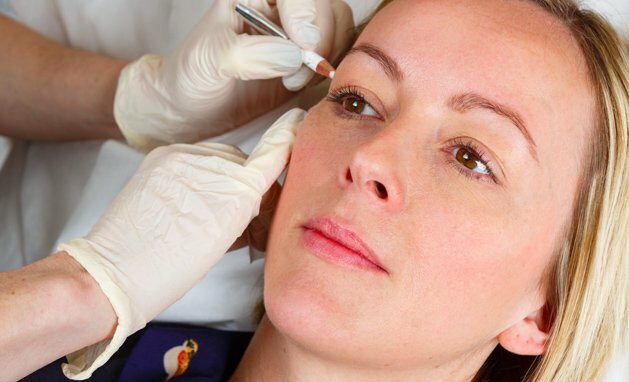 All of our non-surgical treatments are provided by specialists with years of experience in their chosen field. 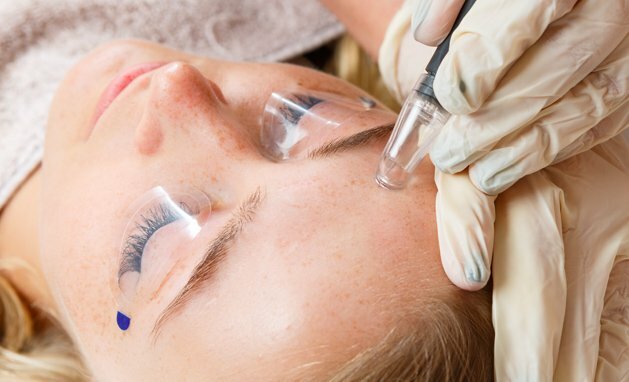 We offer many treatments, from non-surgical skin peels to anti-wrinkle injections. 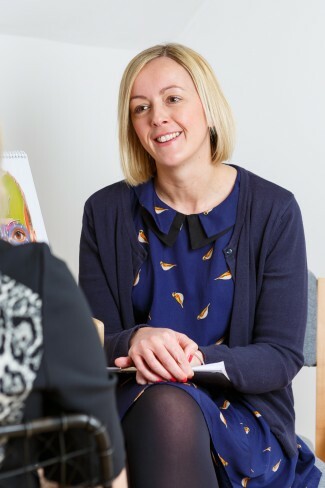 Browse our non-surgical treatments below and make a booking with our friendly team, if the treatment you’re looking for is not listed, please contact us for further discussion.